Sydney Legaspina is one of the volunteer River Warriors of ABS-CBN Lingkod Kapamilya Foundation, Inc. – Kapit Bisig Para Sa Ilog Pasig (ALKFI-KBPIP). When he was young, he said storytelling was not a part of their family but he was surrounded with so many kids -- his siblings and cousins. Sydney tells a story by using gestures and facial expression to make his fellow workshop participants believe what he imagines. 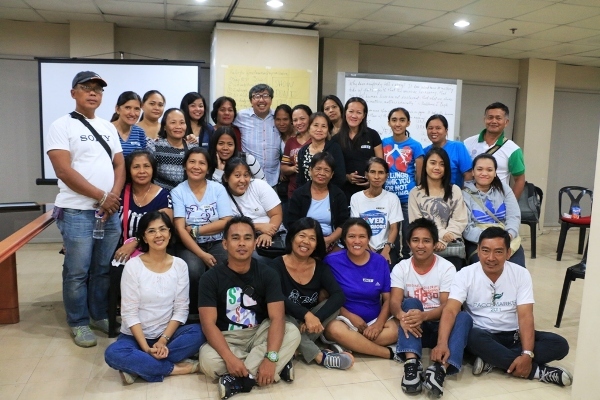 One Saturday, Sydney, together with 26 people composed of River Warriors and Community Organizers of ALKFI-KBPIP, gathered to attend a storytelling workshop facilitated by a renowned theater actor Luisito “ Kuya Bodjie” Pascua. Storytelling is a part of a river warrior and a community organizer’s journey in the community. During afternoons, river warriors like Sydney hold a free storytelling activity with the children who are living in the communities near the rehabilitated esteros. 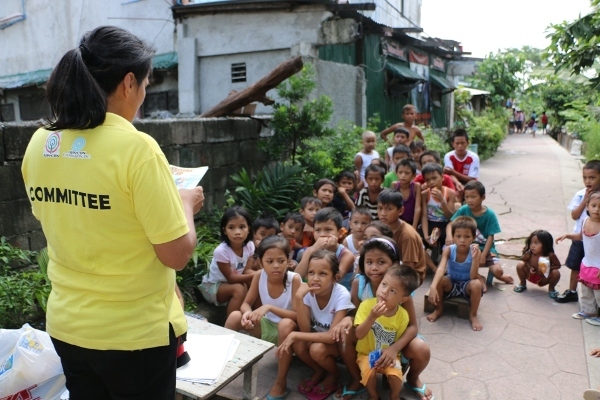 By telling children’s stories which talk about the environment, KBPIP aims to teach children on how they can help in maintaining the cleanliness of their surroundings especially that they are living near the waterways. A river warrior leads a storytelling activity with the children of Estero de Paco. 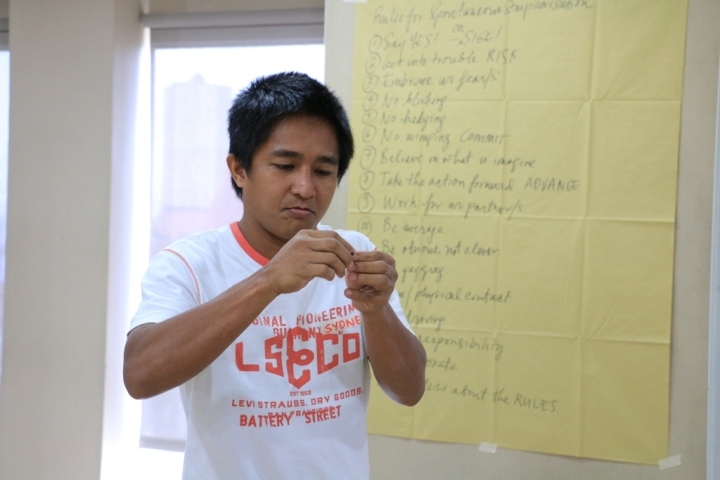 After the workshop, Kuya Bodjie hoped that all of the participants will have the desire to tell stories and have the desire to tell them well.